the machine is used for removing shells of sacha inchi,with high quality and favorable price. 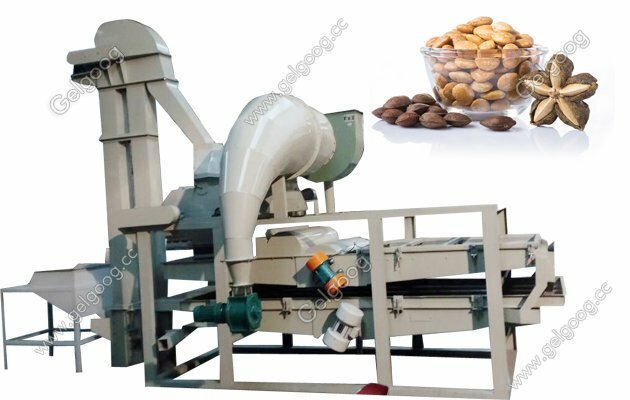 Sacha Inchi Nuts Shelling Machine The Sacha Inchi Nuts Shelling Machine is used for removing shells of sacha inchi.Sachet is a new type of oil nut derived from South America and is increasingly popular in the world. 1. 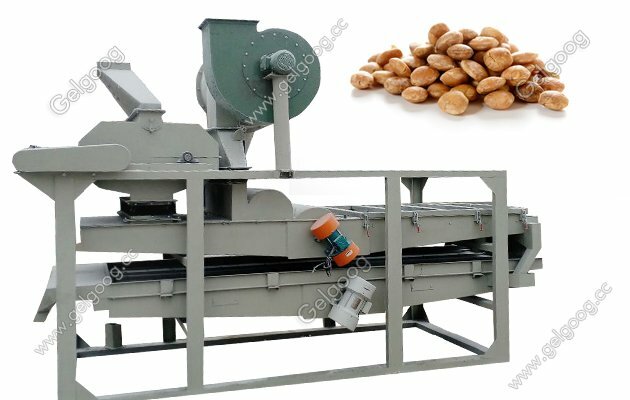 This machine is used to classify nuts and then separate the shell and nucleolus.Shelled nuts will automatically return to the machine for the second shelling. 2. The whole set of equipment includes two parts: grading equipment and artillery equipment, which is mainly composed of feeding hopper, bucket elevator, huller, host screen section and electric control cabinet. 1. Wheat and barley shelling machines, corn and rice shelling machines, bean shelling machines, mung bean shelling machines, mung bean shellers, cowpea shellers, and broad bean shellers. 2. Sunflower shell peeling, pumpkin seeds shelling, seeds shelling, grass seed shelling, peanut shelling and so on. 3. 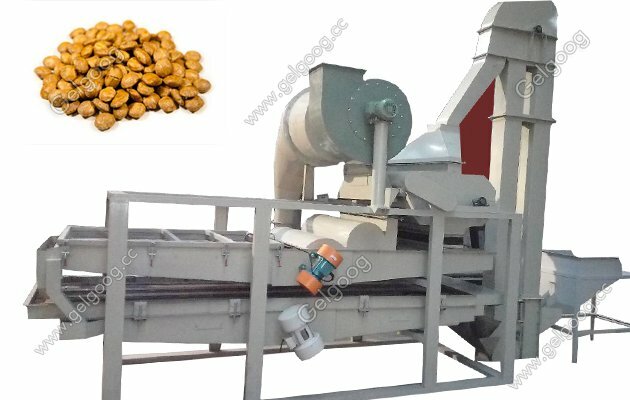 Buckwheat shelling machine, oat shelling machine, pumpkin seed sheller, coffee bean sheller and so on.